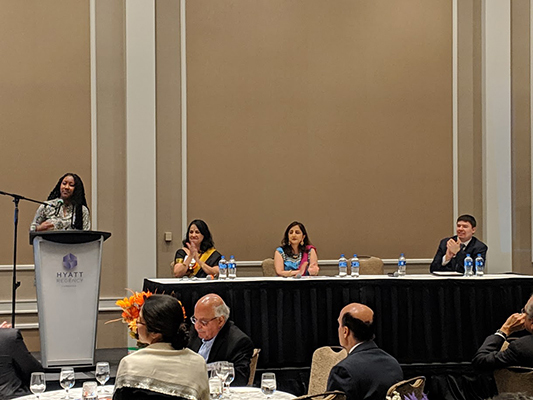 Ekal USA’s Ekal New England chapter hosted a fund-raising event – Ekal Vidyalaya’s Power of Education Forum at Hyatt Regency, Cambridge, MA on 2 March 2019. 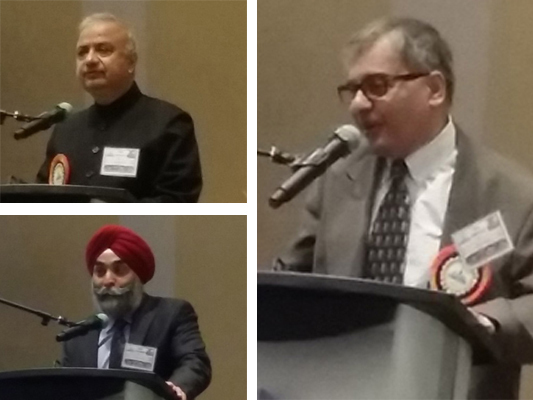 Dr. Subra Dravida warmly welcomed the special guests, the panel members, and all the participants. 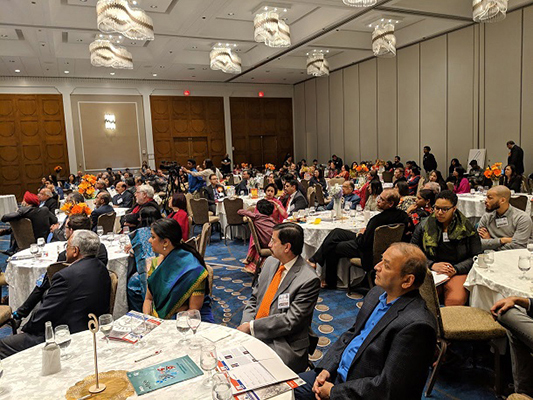 Smt Ranjani Saigal, the Executive Director of Ekal USA presented her brilliant key note address and introduced Ekal and its mission and projects to the participants through an informative video show. 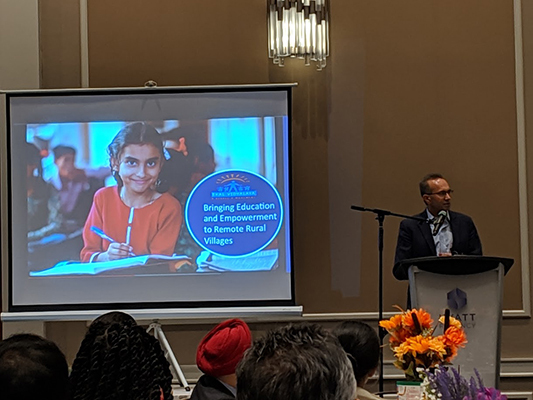 Shri Tarun Khanna, the Jorge Paulo Lemann Professor at the Harvard Business School and the first Director of South Asia Institute of Harvard, presented his analogy of Ekal’s one teacher school program with other well-known program such as Venezuela’s El Sistema music program that aims at to lift young people from poverty and place them into orchestras. 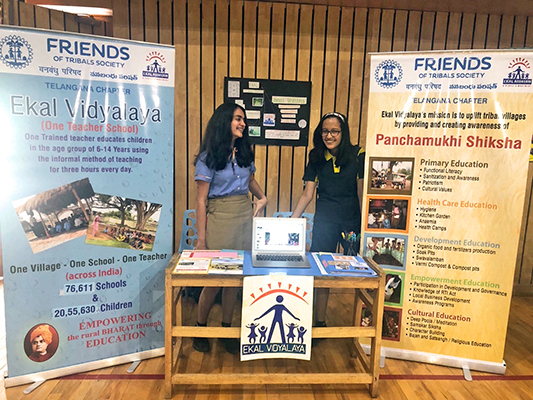 While explaining his reasons for supporting Ekal, Dr. Subra Dravida said that Ekal Vidyalaya incorporates simplicity, sustainability and scalability in achieving its objectives. 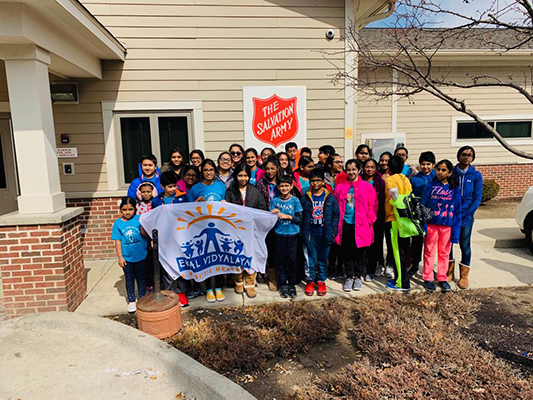 Ekal youth visited the Safe Harbor Salvation Army Homeless Shelter, as part of their impactful “Serving Hope” project. 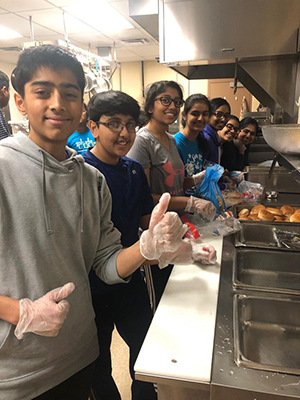 Hunger is a huge challenge faced by many people in our community and their work is very admirable. 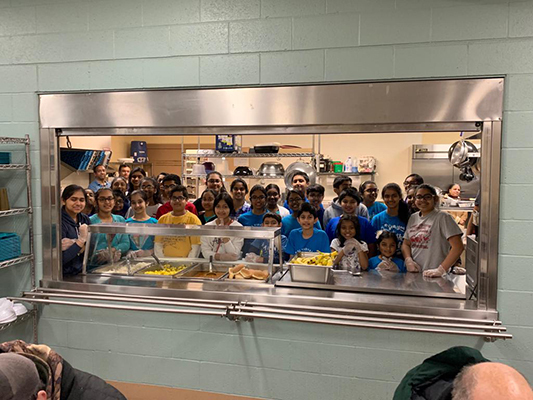 A group consisting of more than 30 kids served food to about 40 people. 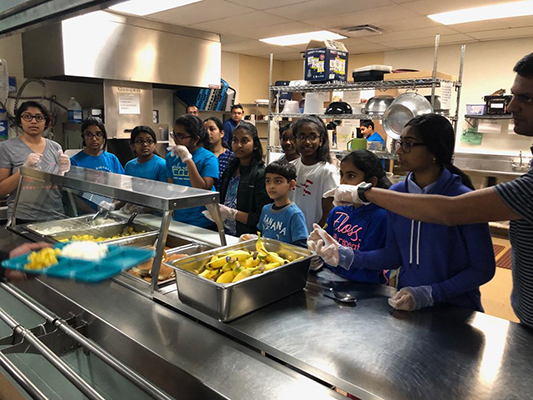 The kids really enjoyed, and this was a great way to start off the year. 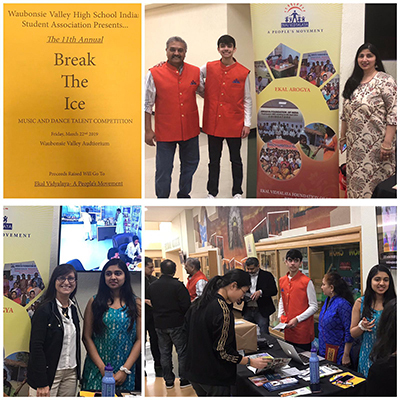 Ekal is the charity, chosen at Waubonsie Valley High School’s, ISA Break The Ice, annual dance competition. 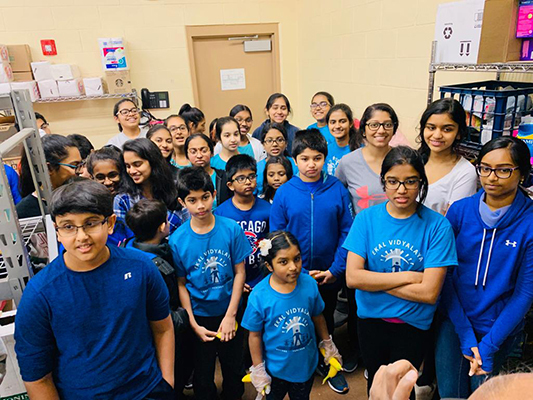 Thanks to Chicago Youth Chapter's Shri Rushabh Jahagirdar for leading the efforts with support from Ms Tanya Sheth. 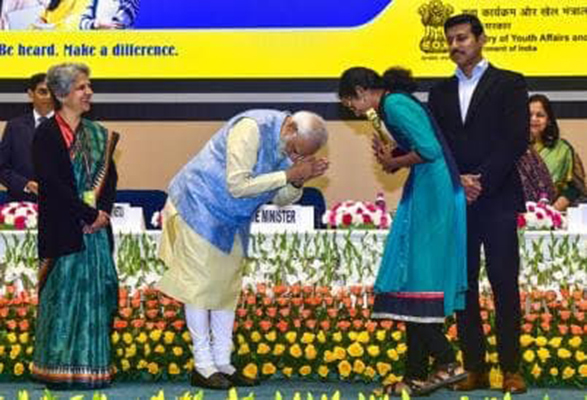 The two youth are shining examples of hard work and dedication. 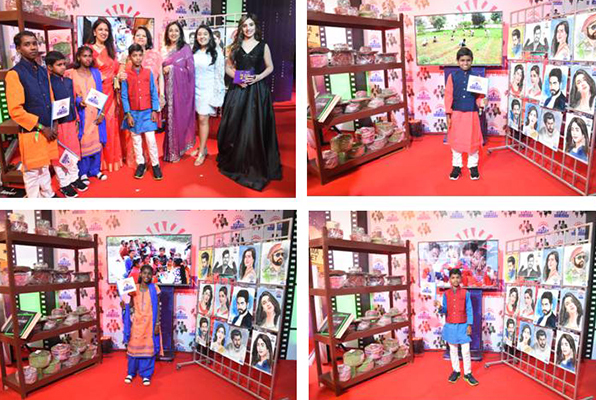 Zee Cine Awards partnered with Ekal as a part of their CSR initiative. 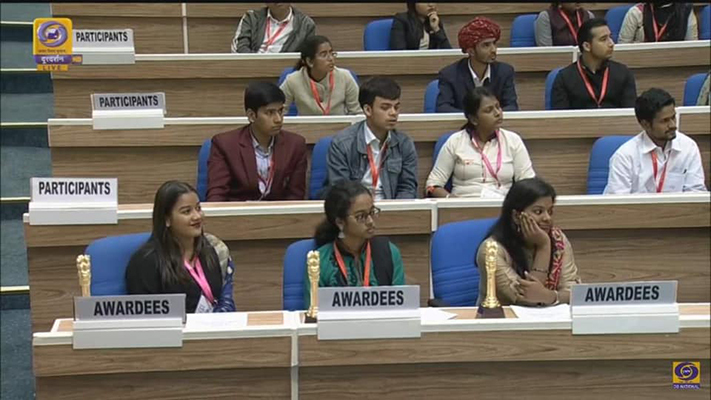 On the night of the award function, Zee Cine Awards felicitated three Ekal Vidyalaya students – Ms Pinky Karmakar from Assam, Ms Divya Madgave from Maharashtra and Shri Ramachandra Verma from Uttar Pradesh. 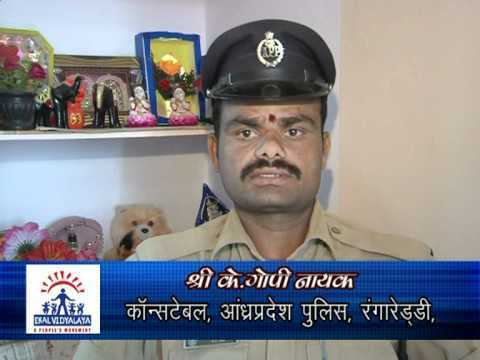 Celebrities supported and endorsed EKAL. 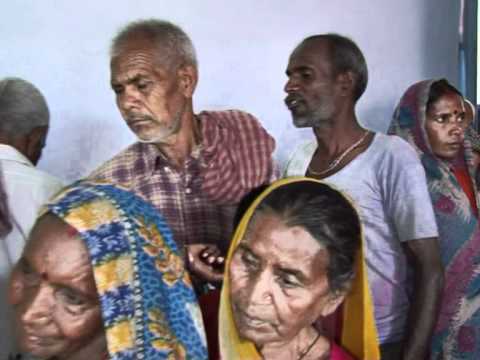 A short film highlighting the activities of EKAL was played to the audience. 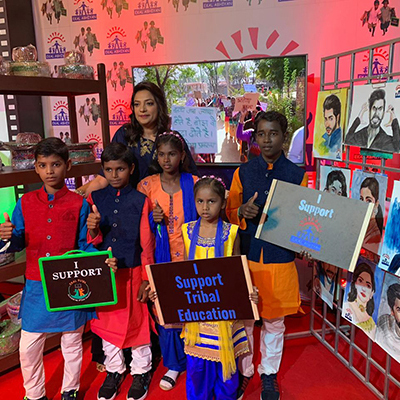 Smt Hemamalini voluntarily spoke about Ekal, Shri Amitabh Bachchan wrote a letter to Shri Punit Goenka, CEO of Zee Entertainment applauding EKAL’s work and also expressed his interest to know more about the ground level work. 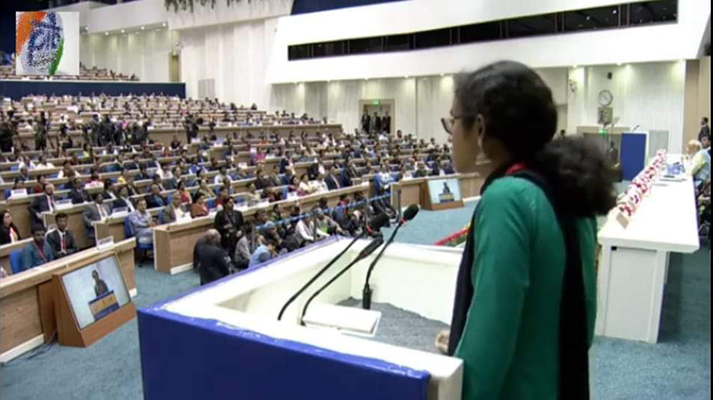 Ms. Anjana, daughter of Shri. 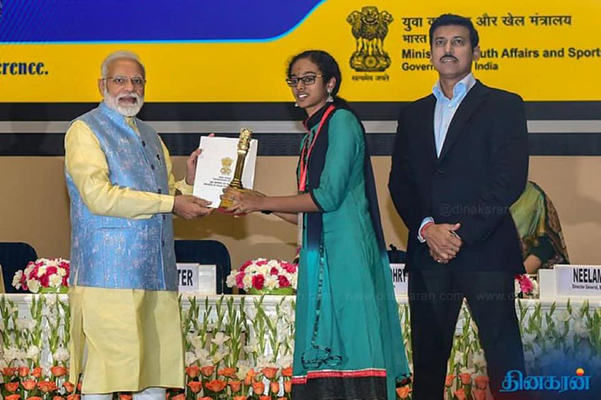 Senthil Kumar, who is a member of FTS – Erode Chapter and Kendriya Pratinidhi of Gram Sangathan TN, was honored with an award for one of the best speakers in Model Parliament from the hands of Prime Minister Shri Narendra Modi. 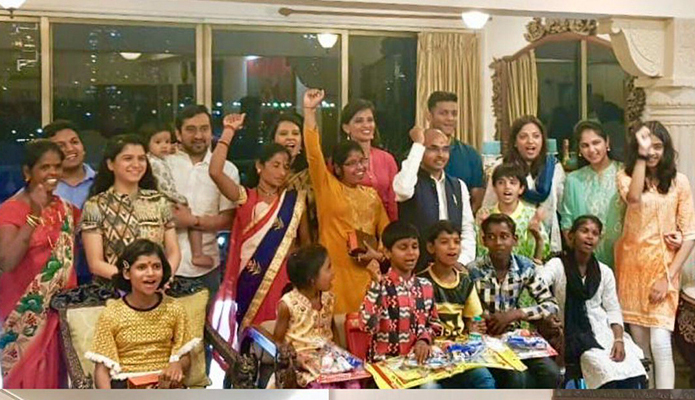 Following the successful outcome of Digital Learning through tablets Ekal Vidyalayas under Ekal E-Shiksha is expanding the project to 20 additional Sanchs Pan India in 600 villages and 7 new states. 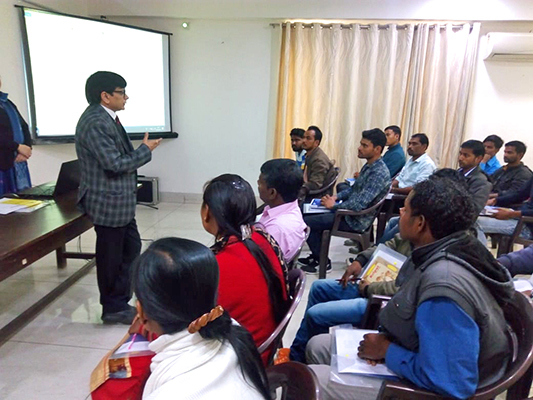 A two day Residential Orientation Training was organized for the Sanch Coordinators and Sanch Prathmik Shiksha Pramukhs from 20 Sanchs at Adhyatm Sadhna Kendra, Chattarpur –New Delhi on 1st and 2nd March 2019. 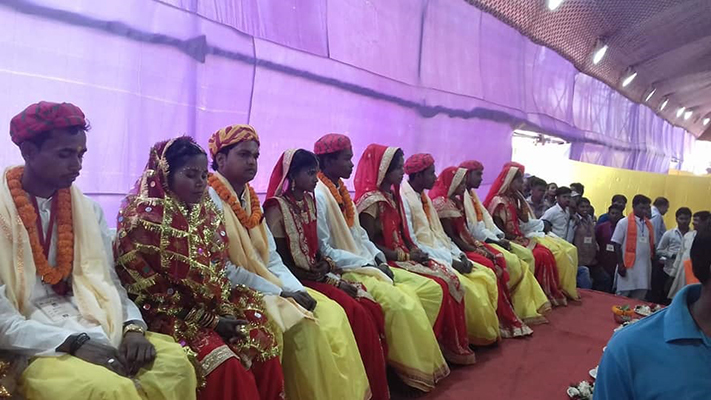 33 trainees attended the program which covered various topics.Dr. 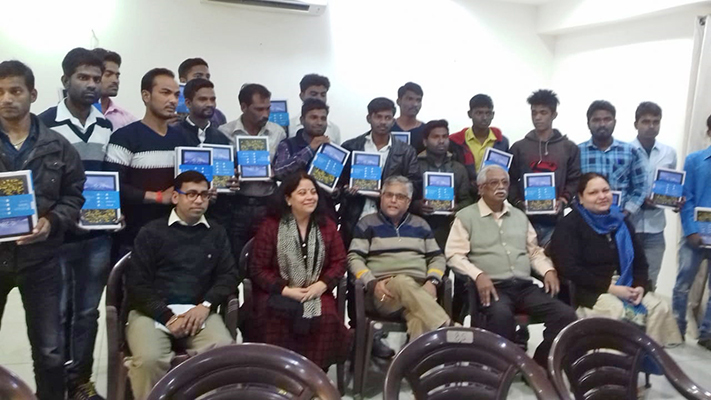 Susheela Madan sensitized the trainees with variety of audio-visual content on tablets to equip them to further train their Sanch Acharyas.Vice President Shri Praveen Arya briefed the trainees on role of a Sanch Coordinator and Sanch Pramukh. 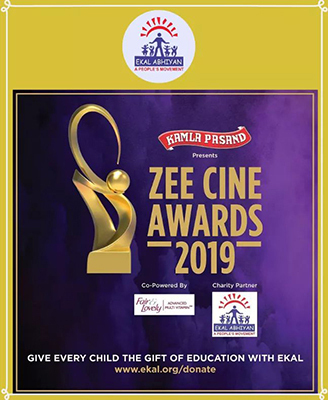 Ekal Abhiyan partnered with Zee Cine Awards which had extended its support towards the cause of educating tribal and rural children. 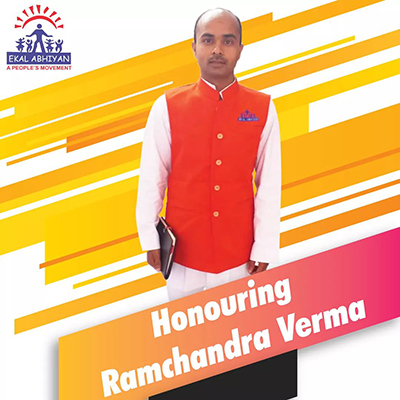 Shri Ramachandra Verma who started as a Teacher at Ekal Vidyalaya got felicitated for all the good deeds that he has done. 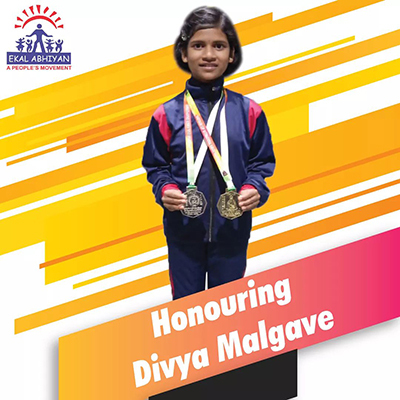 Ekal Vidyalaya’s student, Ms. Divya Malgave, Gold Medalist in the Intermediate National Karate Champion was congratulated. 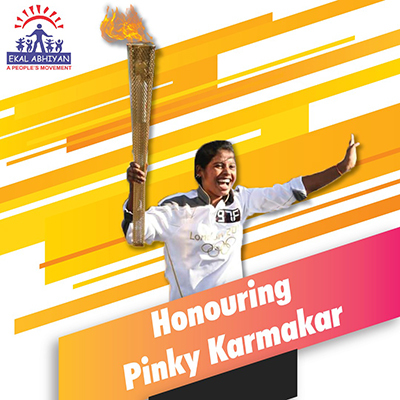 Another student, Pinky Karmakar who represented India in the Torch Run before the London Olympics in 2012 at Nottingham, United Kingdom was also honored. 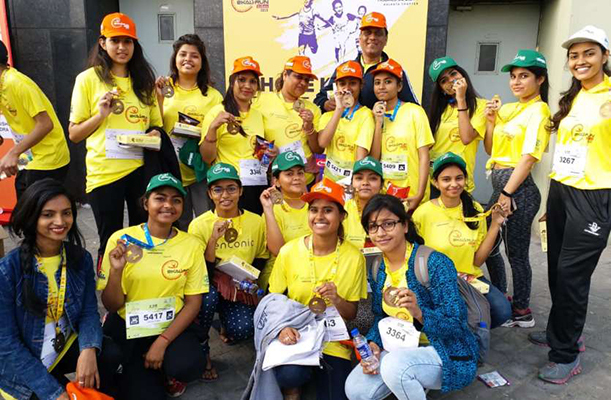 The Youth Wing of Friends of Tribal Society (FTS) Kolkata, organized a Marathon “EKAL Run” in January at Godrej Waterside, Salt Lake. More than 2780 people participated in the race. 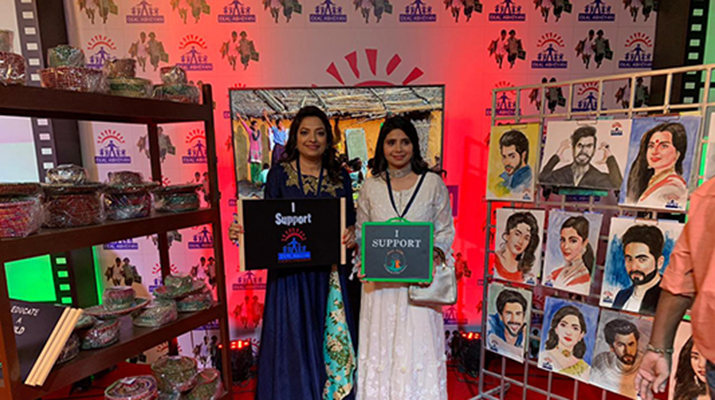 The maiden run was conceived as"Chote Kadam, Bade Irade", aimed at creating awareness among people including corporate houses and youth about Ekal movement, and to encourage them to support the noble cause of Education and Rural Upliftment. 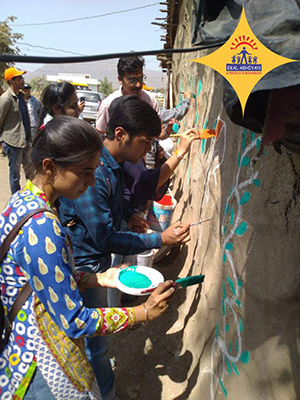 The proceeds of Ekal Run will go towards promoting education of tribal and rural children. 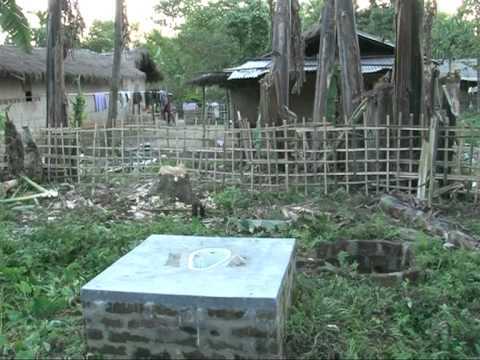 The contribution made by each of the participants will go towards educating one child for one year. 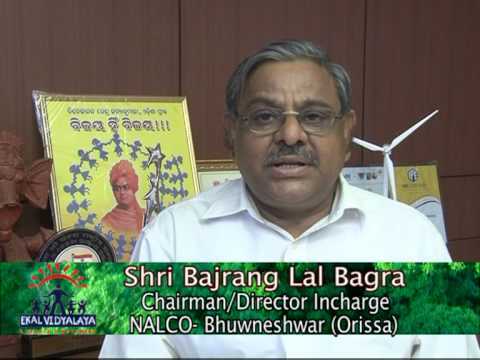 Shri Arup Raha, (Retd.) 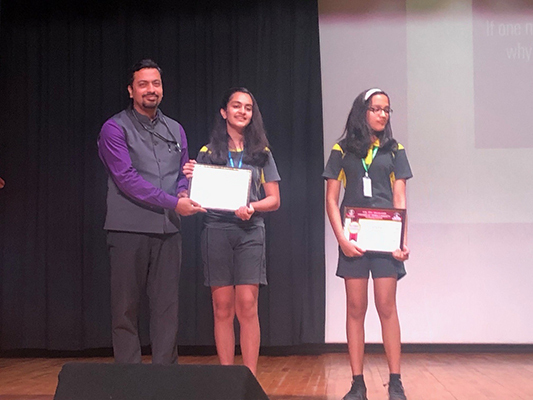 Air Chief Marshal, Shri Gurbux Singh, Ex-Chief of Air Staff, Indian Air Force, Former Olympian and Hockey Player and Shri Kalyan Chaubey, former captain of the Indian football team graced the program. 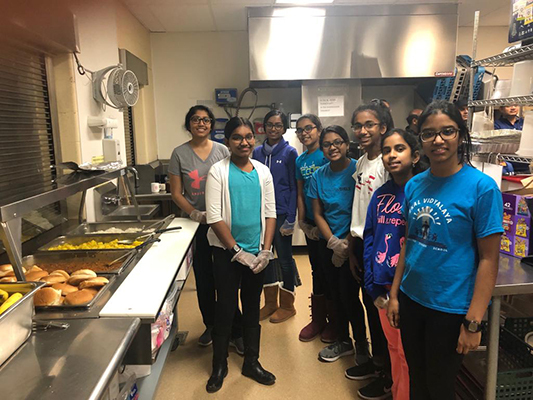 Neysa Agarwal, 8th grade from Oakridge International School, Hyderabad chose Ekal for her community project. 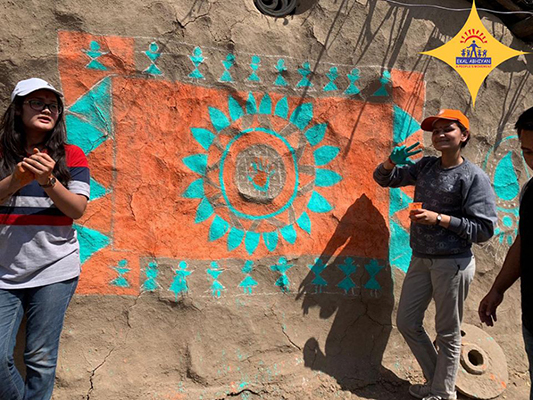 She raised about INR 60,000 and is very proud of it. She said she has a learnt a lot during the process. 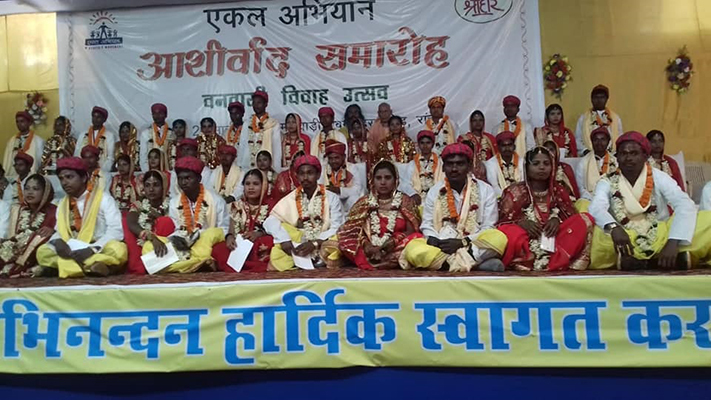 Kolkata volunteer Shri Manmohan Garodia celebrated his golden jubilee marriage anniversary with Shri Hari Satsang Samity of Ekal by organizing mass wedding for 25 tribal couples in Ranchi. 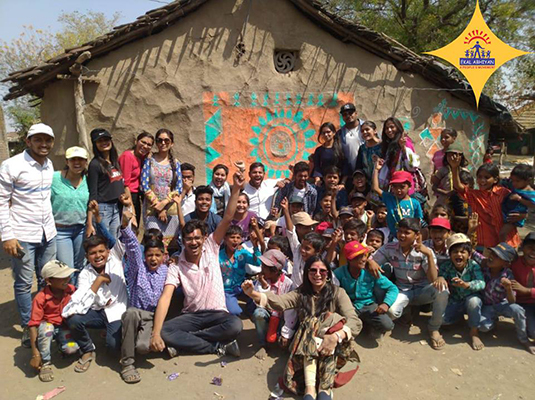 Ekal Yuva Indore organized Vanyatra for 30 students of Devi Ahilya Vishwa Vidyalaya, Institute of Management Studies, Indore at Sirsia village, where the students participated in fun interactions, singing, dancing and painting the wall of the first hut in the village as part of cleanliness activities after their tour of Ekal Vidyalaya and its E-Shiksha model.